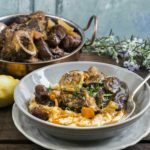 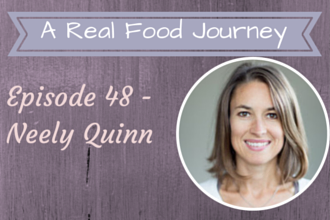 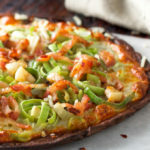 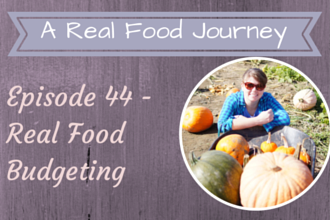 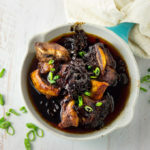 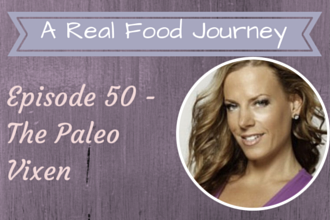 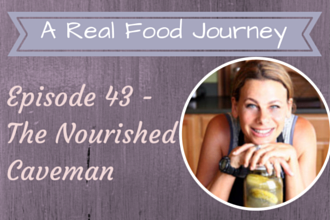 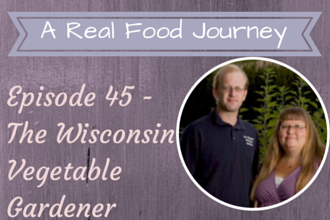 A Real Food Journey- Where do we go next? 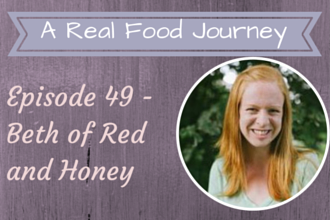 Ep 49 Beth from Red and Honey! 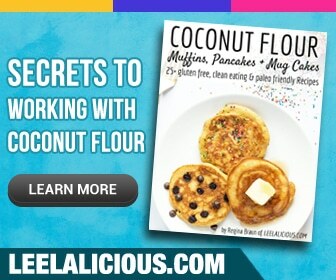 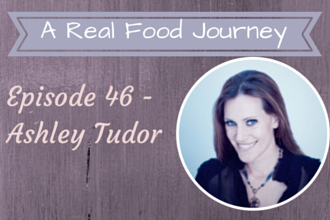 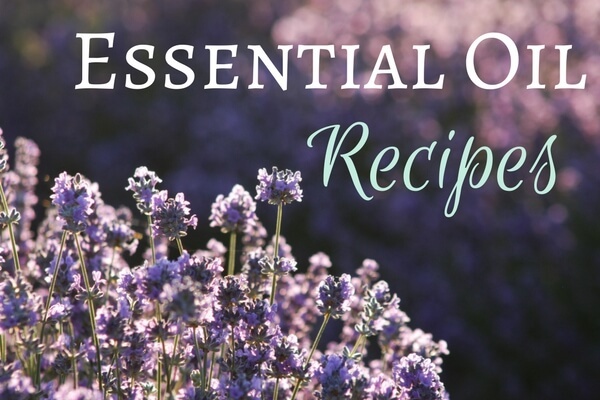 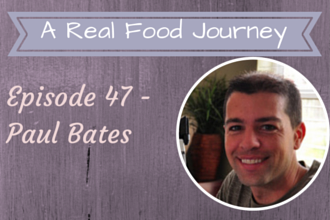 EP 46 Author Ashley Tudor Perfecting Paleo and Sweet Potato Power!